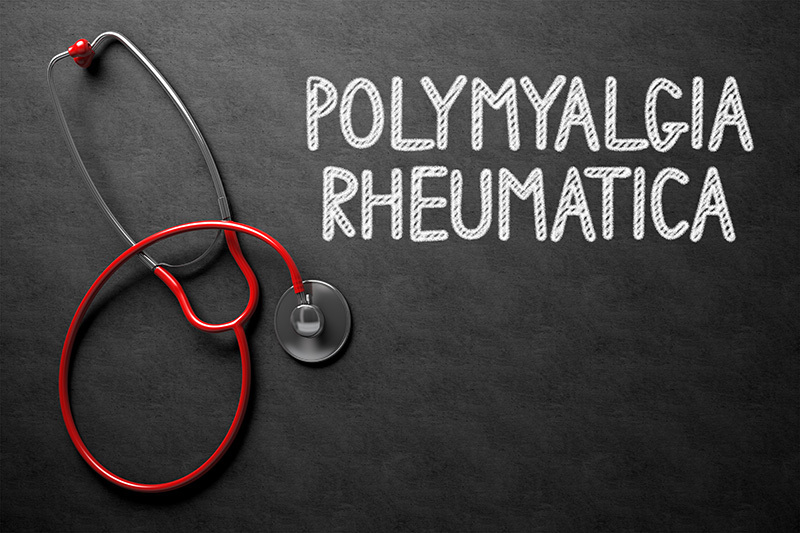 Caucasian women over the age of 50 have the highest risk of developing polymyalgia rheumatica and giant cell arteritis. Although women are more likely than men to develop the conditions, research suggests that men with giant cell arteritis are more likely to suffer potentially blinding eye involvement. Both conditions almost exclusively affect people over the age of 50. The incidence of both peaks between 70 and 80 years of age. Learn more at Mayo Clinic and Canadian Arthritis Society.